The last few months of last year saw a lot of controversy surrounding the acceptance and use of foreign qualifications in Canada. At the forefront was the API 1169. Some organizations have been accepting and even mandating the US version of the certificate for use in Canada based on rumors and marketing statements suggesting it is equivalent to the Canadian certificate. This was based on a comparison that showed Canadian and US environmental safety requirements for pipeline construction to be equivalent. The problem of course is that the technical construction requirements are very different, and accordingly, the US certificate does not address the Canadian pipeline construction requirements mandated through regulation. Certificates qualifying inspectors for Canadian pipeline projects must be based on the Canadian deviations, deletions, corrections and additions to the API 1169 for use in Canada. Canadian deviations are understandably not addressed in the US exam. 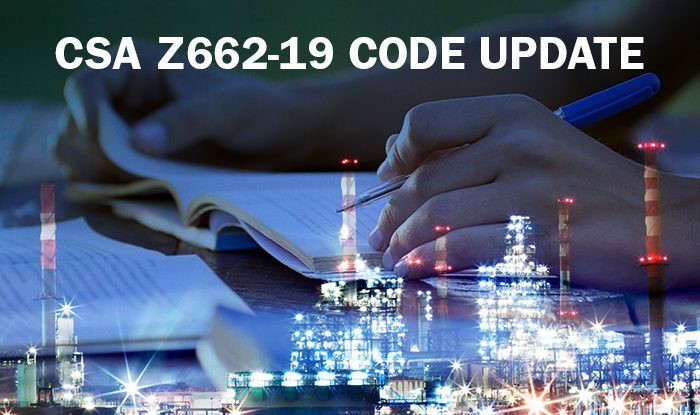 The easy way to tell if your 1169 certificate is suitable for use in Canada in its entirety, is to ensure it identifies the CSA Z662 as the code of construction tested against. Holders of the US certificates can still demonstrate their Canadian knowledge providing they complete supplemental examinations to a Level 2 construction or welding qualification based on the CSA Z662. A white paper on this has been commissioned by the Canadian Pipeliner Accreditation Council and is due for publication by the end of this month.